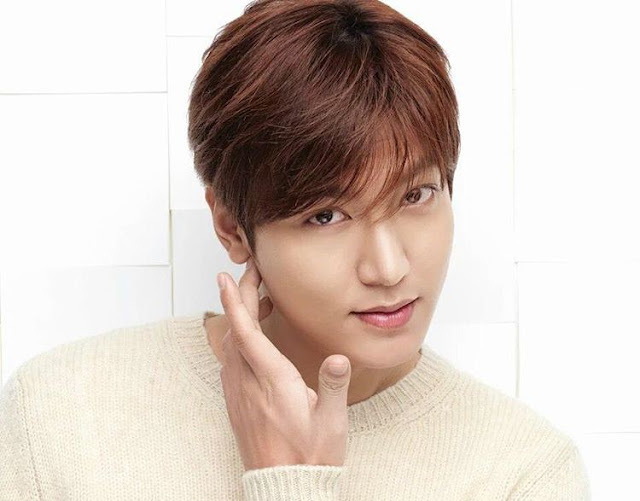 Korean superstar Lee Min Ho, best known to Filipino fans for his role as Gu Jun Pyo in the hit series "Boys Over Flowers," will start his mandatory military service next month, his talent agency said. The Korean Herald received a statement from MYM Entertainment that read: "Lee Min Ho's enlistment date was confirmed today. He will begin service on May 12 at Gangnam-gu office as a public service officer. He'll spend his time preparing for the service until May." His management further added that Lee has been assigned to a non-combat position due to an injury sustained in a 2006 car accident with actor Jung Il-woo. Military service is mandatory for every South Korean man between the age of 18 and 35. They are required to perform two years' military service, with the rationale being the continued threat from North Korea. Aside from "Boys Over Flowers," Lee is also known in the Philippines for the action drama series "City Hunter." He has been in the country a number of times, most recently as an endorser of a local clothing brand.